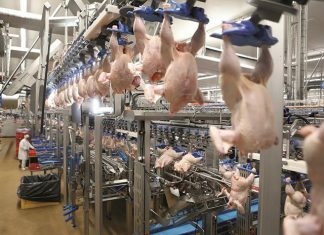 A core of its special features are guaranteed to have particular appeal for all leaders of businesses producing and processing poultry meat and eggs, wherever in the world they operate. 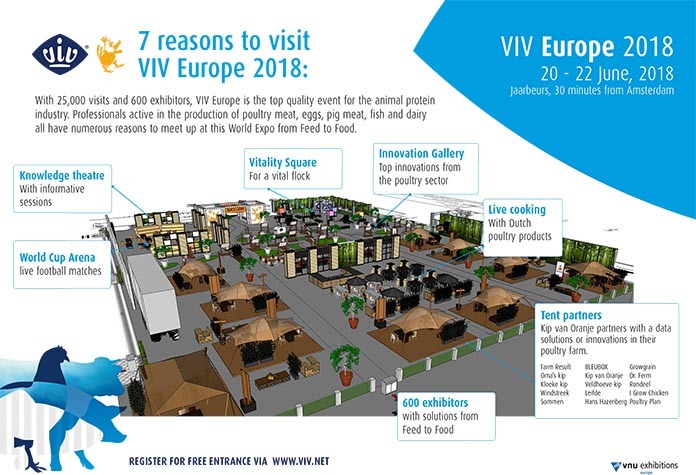 A central aspect of the 2018 VIV Europe show layout will be its Welcome Hall, she reveals, in which a specially arranged display will literally bring poultry concepts alive. The label for this initiative in fact gives the show its main theme: Sharing Data = Better Poultry. The Welcome Hall display centres on the practical example of innovative Dutch chicken network Kip van Oranje, highlighting the farm systems of member producers and how they are helped to develop by connecting people throughout the chain – sharing knowledge and data while also spreading ideas and innovations. Within the same area there will also be an Innovations Gallery organised by VIV, enabling about 30 national and international exhibitors to signpost their solutions and visions around the Sharing Data = Better Poultry concept. “These are key companies that will lead the industry into the future as they have already taken action to anticipate the impact of Big Data,” Renate reports. “But the range of activities does not end there. Still inside the Welcome Hall to greet visitors as they arrive at the show, we have planned a so-called Vitality Square. 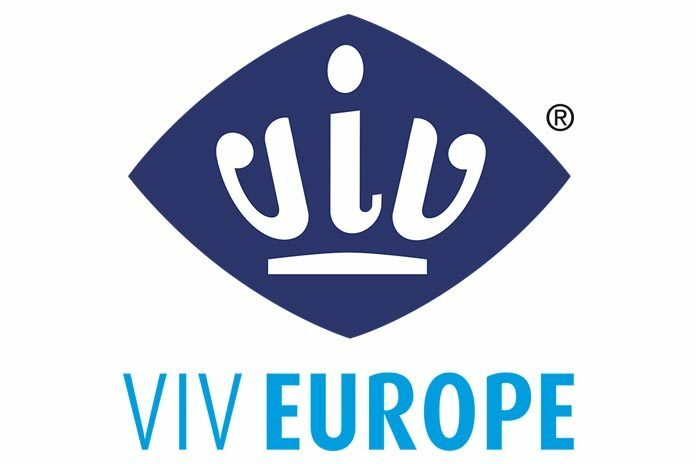 Kip van Oranje are organising it in co-operation with VIV, to present examples of new products from 20 Dutch suppliers that they consider contribute to a stronger and more vital poultry supply chain from feed to food. In the Vitality Square, therefore, visitors will find coverage of a series of practical issues for poultry producers, such as the adoption of early feeding of chicks, how to reduce the presence of fine dust particles in the air of the poultry house and what to do about controlling bird mites. The innovations being presented could potentially become part of a new food concept within Kip van Oranje as the group continues its development”. “All this plus a full programme of poultry conferences that our visitors can enter free of charge – and that is before mentioning the fantastic commercial exhibition side of our trade fair! 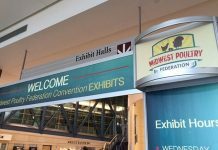 Just looking at it from a poultry angle, the exhibitors include the top names in the supply of materials for every stage of production and processing. As examples, for breeding and hatching we have Aviagen, Cobb, HatchTech and Pas Reform. For animal health there are Ceva and Huvepharma, Dopharma and Intracare. In farm production equipment you will find Big Dutchman and Zucami, Farmer Automatic and Facco and Hellmann. The companies offering feed manufacturing systems include Bühler, Muyang, Zhengchang, Eurosilos and Triott. Among the many feed ingredient and additive suppliers will be Koudijs, Wafi, Al Dahra and Jujia Vitamins. 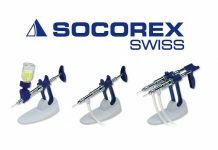 In poultry processing and handling, you will find stands for Marel, for Sanovo, for Linco and Moba, for Meyn and Foodmate”. “Seeing where these companies have their head office gives you a good idea of how international our exhibitor line-up is going to be. We calculate that 43 countries will be represented by the primary stand-holders alone, before considering the wide array of other suppliers with products on a distributor’s stand. Altogether there will be around 600 exhibiting companies on a net display area of 24,500 square metres, about 200 square metres more than at the last edition of the show four years ago. As far as attendance is concerned, from early indications we expect to be visited by approximately 25,000 people from 120 countries.” Renate looks out from her office to the Jaarbeurs venue opposite and describes it as “our home town”. The showground facilities are extremely comfortable for visitors and exhibitors alike, especially after recent renovations she remarks, by providing a compact layout in which everything is under one roof. Furthermore, it is all just 30 minutes from the heart of Amsterdam and the capital city’s international Schiphol airport.